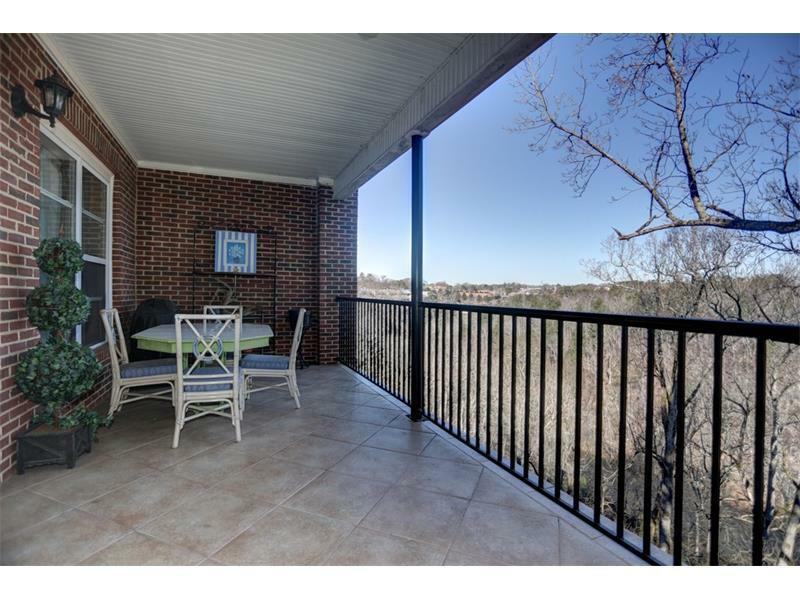 If you are Looking for a spectacular Waterfront Condo in Downtown Roswell - READ THIS! This Private And Spacious End Unit Occupies The Most Quiet Corner Of The Complex And Offers The Ultimate In Upscale Condo Living W/ 3 Bds, 3 Full Bths, Upgrades Galore Incldg Hardwoods, Granite, Designer Finishes And A Tiled Balcony. Perfect for those looking for single level living. Located Just A Short Walk From Historic Roswell Square, Old Town Roswell, The Vickery Creek Trail System And The Chattahoochee Recreation Area! 2 Pkg spaces, (1 is covered) and huge storage unit.